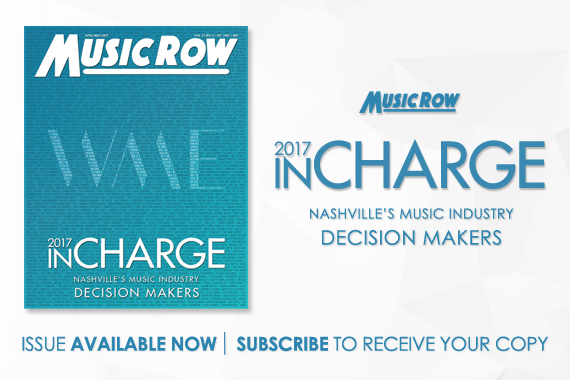 MusicRow, Nashville’s industry publication, proudly unveils its 2017 flagship print directory, InCharge. 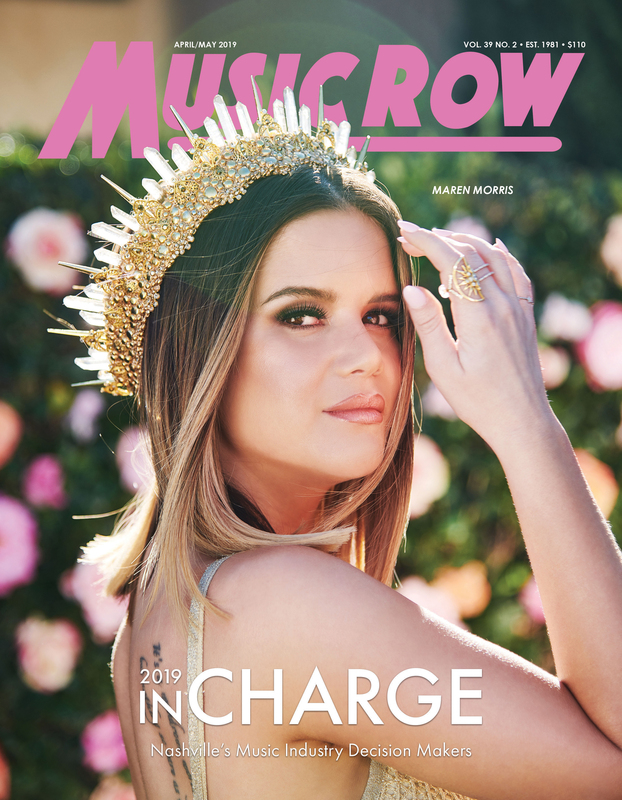 The 94-page industry resource serves as the definitive collection of industry gatekeepers and key decision-making professionals within the Nashville entertainment community. Each of the 400 profiles includes current contact information, updated career biography, and detailed board and organizational membership affiliations. 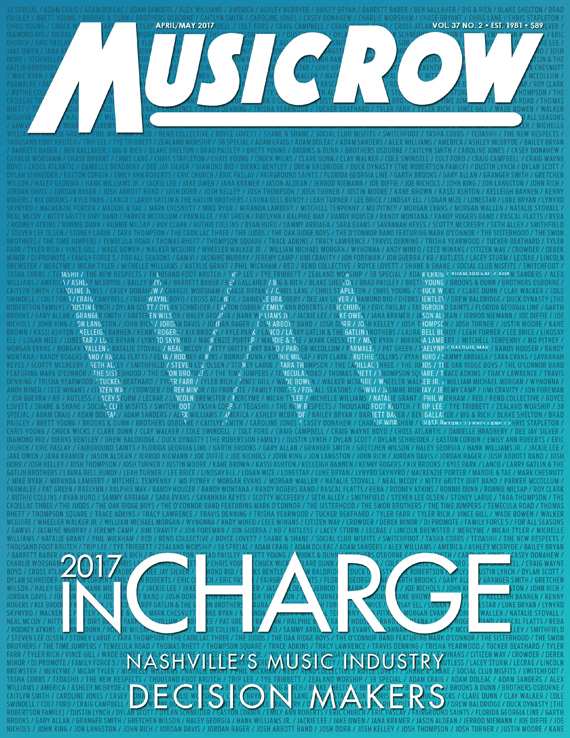 Global entertainment company WME graces this year’s InCharge cover. Co-Heads Rob Beckham and Greg Oswald lead WME’s Nashville office. Under their leadership WME’s team works together to secure opportunities for their diverse roster of clients across all entertainment platforms. In January 2017, WME’s Nashville office began conducting business from its brand new 40,000 square foot space located at 1201 Demonbreun Street. Beckham and Oswald wanted to create a work environment that would enhance collaboration and productivity. Designed with both clients and employees in mind, the new office space is flexible, collaborative and amenity-rich. At the heart of the office lies The Steps, a multi-functional two-story performance space. Here the team can come together to watch an artist perform, listen to an outside speaker, or hold community events. The space also features a Listening Room made possible through a partnership with Gibson Guitars. Under Beckham and Oswald’s leadership, the WME team works together to secure opportunities for their diverse roster of clients across all entertainment platforms. In addition to touring, agents also secure film, television, book, endorsement, and digital deals as well as other related opportunities. It is worth noting that WME clients won seven of 11 CMA Awards in 2016 and nine of 13 ACM Awards in 2017.